New Look at Star Wars: Episode VII’s Millennium Falcon With Big Surprise! We got some fresh video footage showing the Star Wars: Episode VII Millennium Falcon from up close. But producer J.J. Abrams has added quite an interesting Easter Egg in this one! 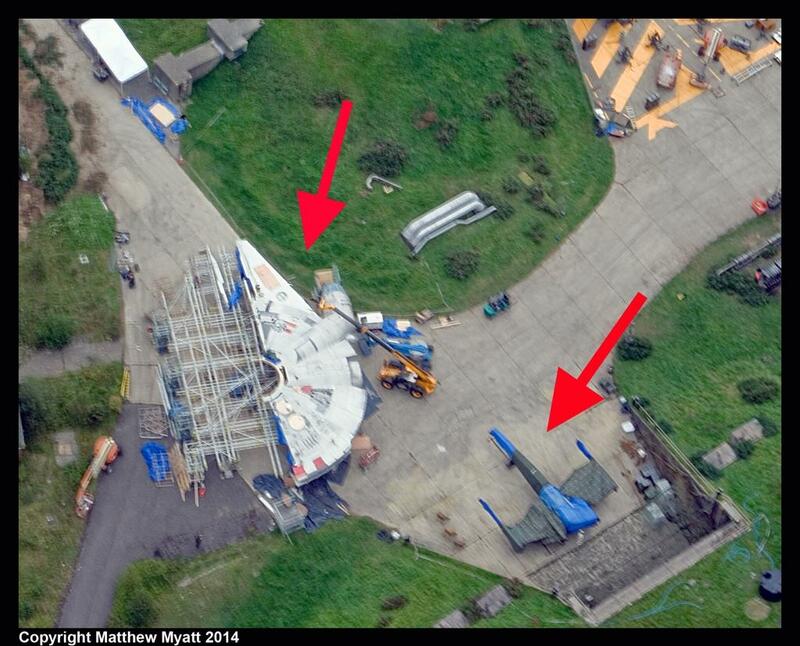 Last week we saw a top view of a half completed Millennium Falcon and probably a new type of X-Wing Fighter. Today Bad Robot Productions released this footage showing the fan-favorite spaceship on set of Star Wars: Episode VII. The most interesting thing however, is the surprise we get at the end. 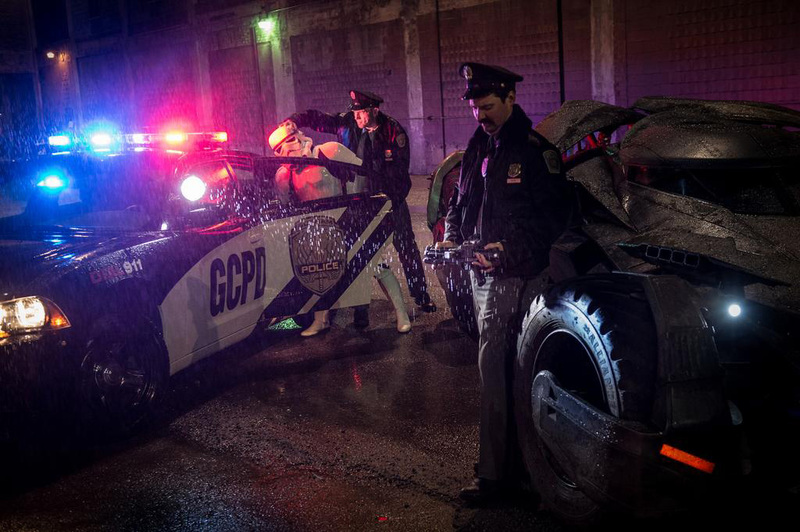 Looks like J.J. Abrams and Zack Snyder will keep up their Star Wars/DC Comics jokes (see the arrested Strom Trooper on the set of Batman vs. Superman). We’re very interested why they might be doing this. Will we see a cross-over from the Star Wars/DC Universe? Do you guys have any ideas? Share them with us!